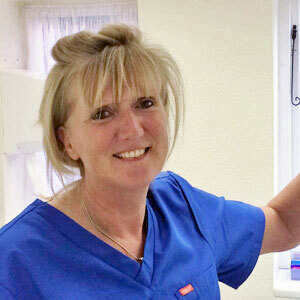 Julie qualified as a hygienist at Guy's Dental Hospital in 1986. She has spent the past 30 years working at a number of dental practices throughout Buckinghamshire and Berkshire and joined the Beaconsfield Dental Practice in 2015. Outside of work, Julie enjoys planning tennis and has also recently taken up the very frustrating game of golf!